Mercedes has euthanized the M-class. Sort of. At least the name is dead. Last year, the third-generation M-class, a.k.a. the ML, was redecorated and rechristened the GLE. The M-class name was worth shedding. 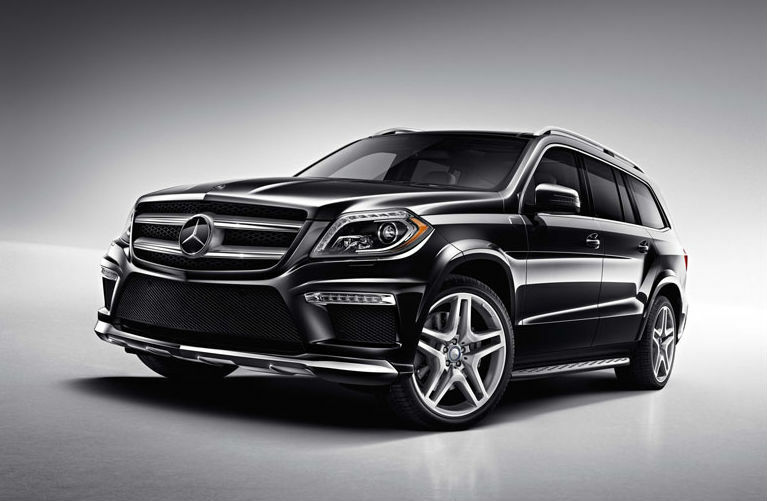 Mercedes-Benz’s M-class SUV always seemed like a sop to the U.S. market. Almost two decades ago, it arrived as an amorphous blob on 16-inch wheels that was developed reluctantly and marketed half-sincerely with an appearance in the first Jurassic Park sequel. It was Mercedes playing at an American game it hadn’t fully embraced—not quite a truck but not a station wagon, either. It was one of the first crossovers as we know them now, but back then it seemed like a disingenuous attempt to horn in on the hot-selling Ford Explorer’s action. You know, the Explorer that was featured in the original Jurassic Park. Keeping in mind that—German roots and Alabama connections notwithstanding—this isn’t a Wernher von Braun–spec rocket ship (that mission is reserved for the AMG models), the GLE400 is quick and satisfyingly nimble. The waltz to 60 mph takes 5.5 seconds, while the quarter-mile goes by in 14.1 seconds at 99 mph.